Premium Ammo for Discerning Shooters. Premium ammunition is hard to find. 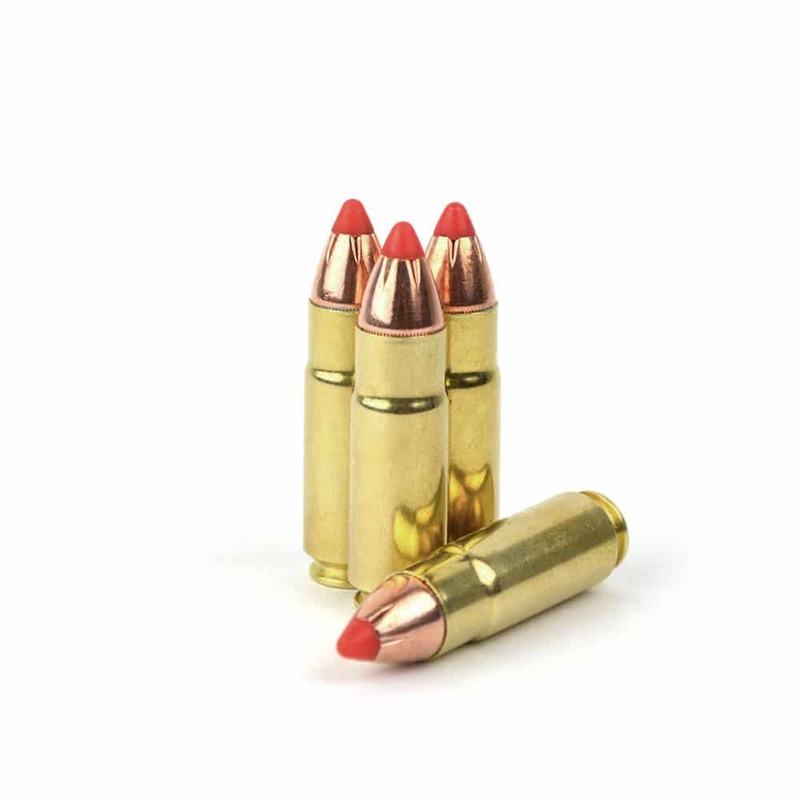 Finding ammunition that is painstakingly developed and meticulously tested is hard to find. When you use Steinel handgun or rifle ammo, you can be sure that countless hours of research, testing and dedication have gone into every round. Each recipe, component, and assembly is designed to provide you with optimal performance. Do you like big bore and hard-hitting rounds? 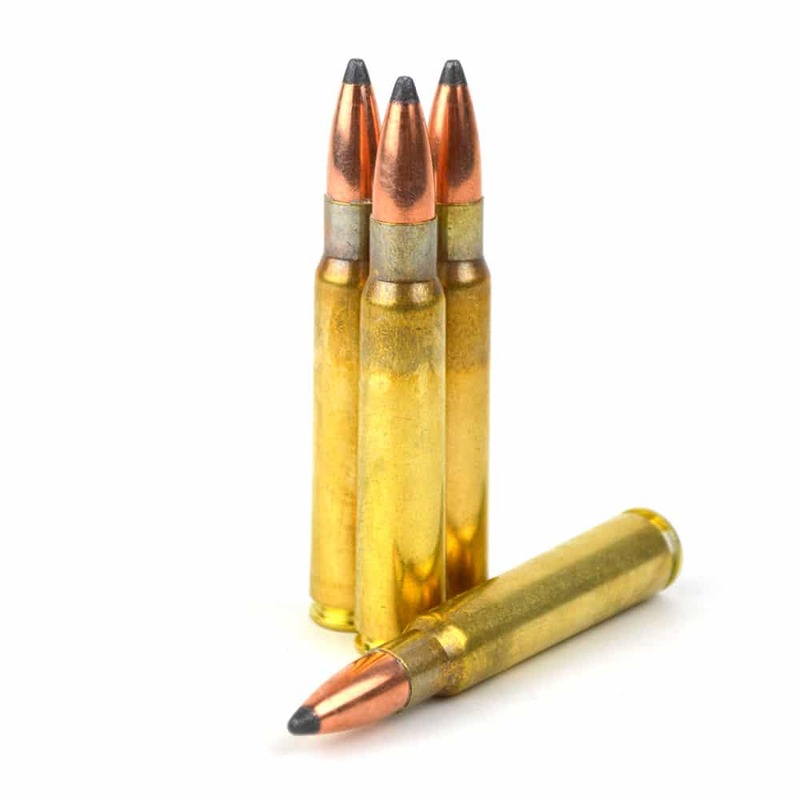 then our selection of Modern Rifle Ammo is for you (458 SOCOM, 450 Bushmaster, 12.7x42mm, more!). Looking for ammo that’s gone out of style but still has its use? Browse our Vintage Rifle Rounds (7.7 Arisaka, 45/70 Govt, 7.35 Carcano). For maximum penetration and expansion, look no further than our dependable self-defense Handgun Ammo (9mm, 10mm, 40, 38 SPL +P or 500 SW). Super Easy and Super Fast Checkout. Steinel Ammunition Co. focuses on rare and large bore cartridges like 458 SOCOM, 450 Bushmaster, 45/70 Government, 7.75 x 48 Arisaka and others. This focus allows us to refine our processes and testing for exceptional performance and reliability. We back every order with a no-questions satisfaction guarantee—and you’ll be delighted with our fast shipping and responsive customer service.